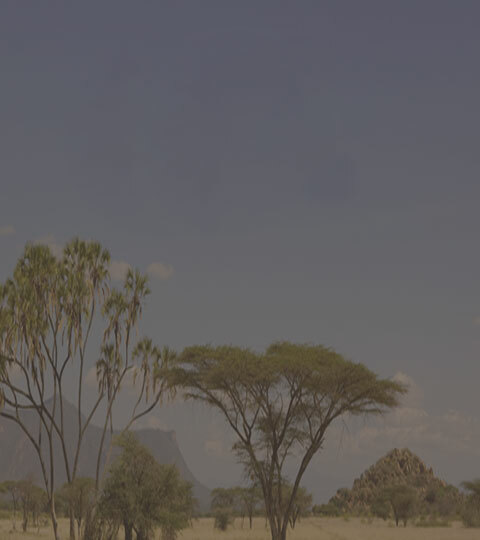 Safari Crew Tanzania welcomes you to the land of safaris. 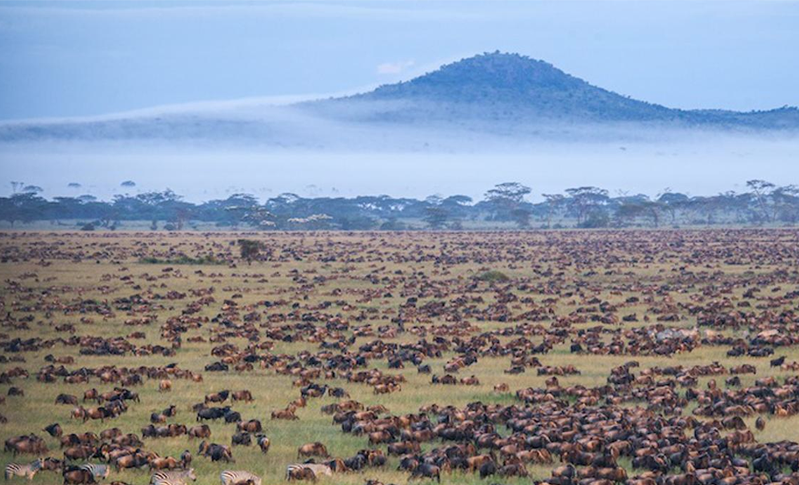 Here is the Africa you see in documentaries, here are the world’s most famous parks and protected areas: Serengeti, Ngorongoro, Tarangire, Lake Manyara, Selous, Ruaha. 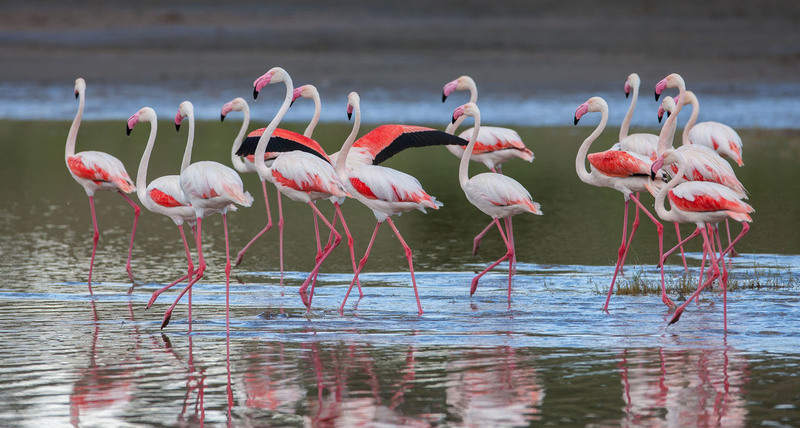 Almost a quarter of the country is dedicated to parks and reserves, and no other African country offers such a variety of settings and habitats, and such a wealth of wildlife. 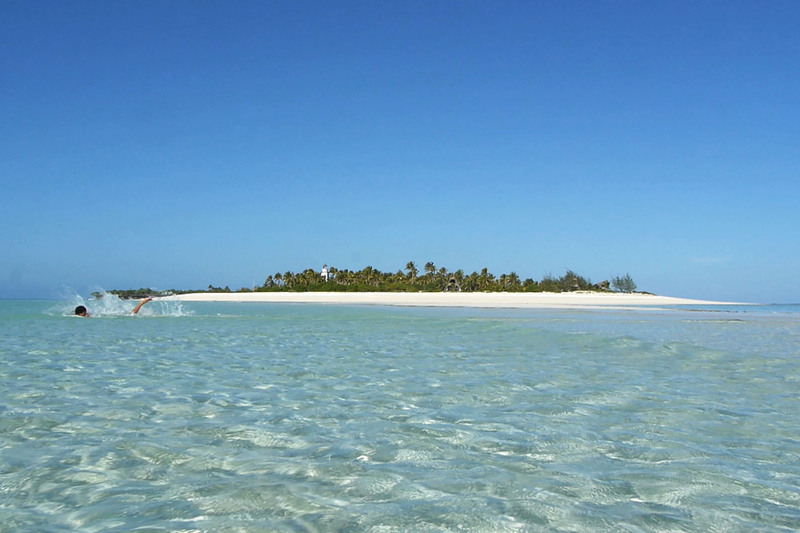 Tanzania’s coast and islands – Pangani, Bagamoyo, Zanzibar, Pemba and Mafia – make it the ideal destination to combine a safari with a beach extension. 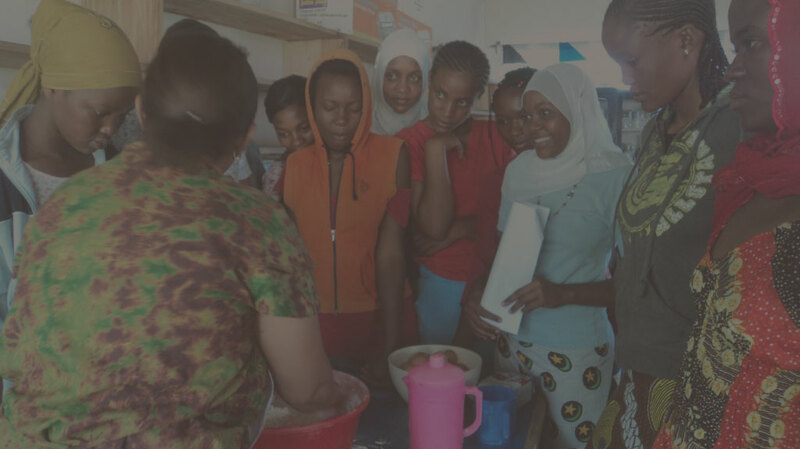 The cultural context is fascinating as Tanzania is home to around 80 different ethnic groups of the Bantu, Cushite, Nilote, and Hadza ethno-linguistic families, who live together peacefully. Tanzania is the cradle of humankind, proved by the findings in the Olduvai Gorge. Along the coast, in the trading cities of Kilwa, Bagamoyo, Pangani and Zanzibar, from the mingling of African, Arab and Persian elements Swahili culture was born. 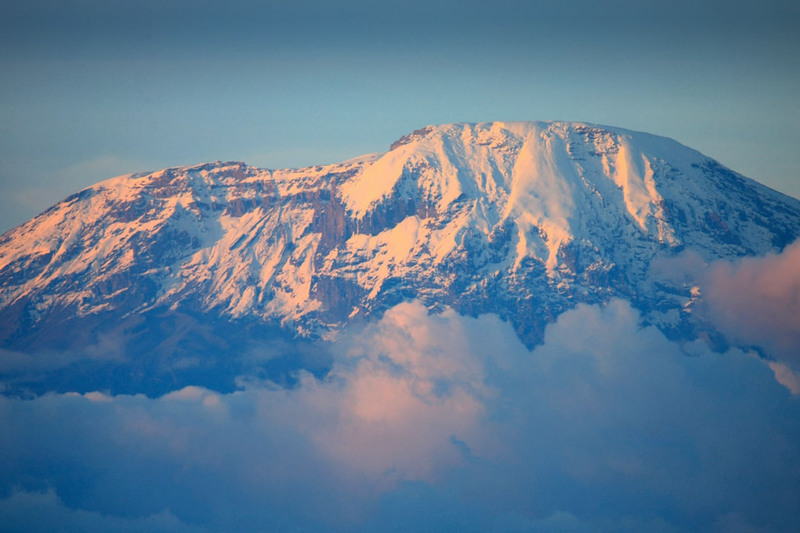 The country offers endless possibilities in terms of itineraries and activities, from game drives to hot-air ballooning, trekking to the summit of Kilimanjaro, hikes on the Usambara and Udzungwa mountains, diving and kite-surfing along the coast and around the islands. 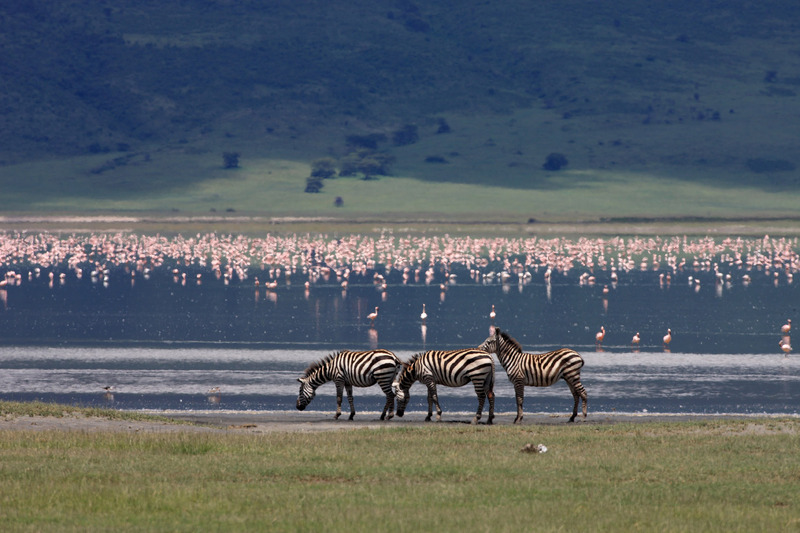 We’ve been organizing safaris in Tanzania and throughout the Rift Valley for two decades. We have extensive knowledge of the country and offer you only what we’ve tried and tested in full and in person, only what has convinced and impressed us. 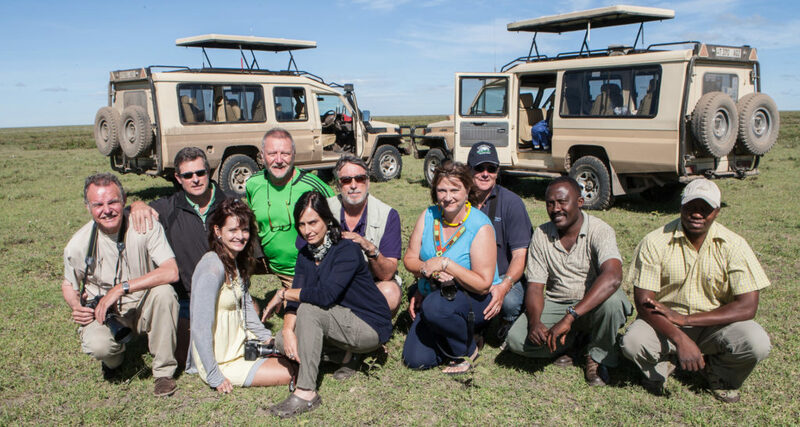 Choosing Safari Crew Tanzania for your safari means trusting a local tour operator with proven experience, with a Tanzanian and a European soul: one of the partners is a Chagga Tanzanian from the Kilimanjaro region; the other is an Italian who has lived in East Africa for years. 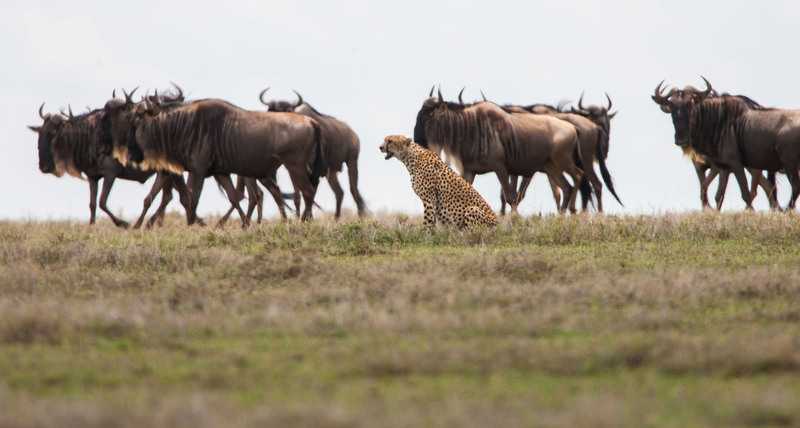 We believe that responsible tourism is the only answer for Tanzania and other African Countries in order to protect their environment, their untouched beauty and to preserve their cultural variety. 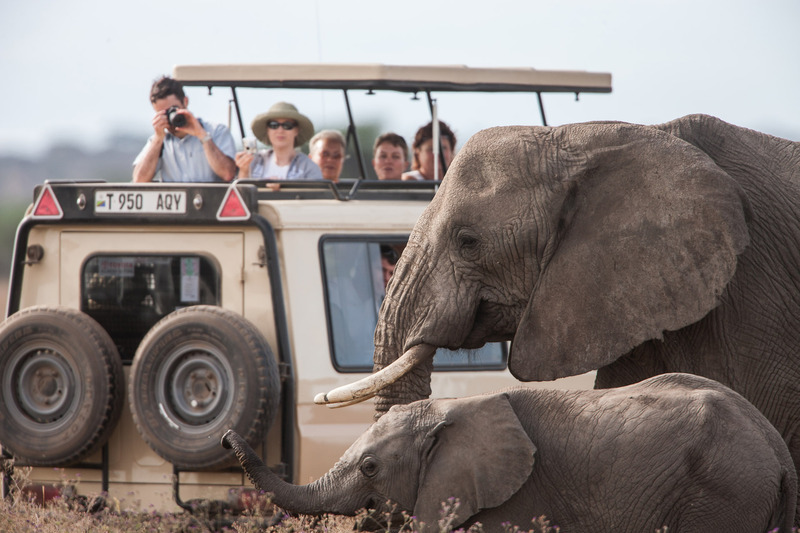 Safari Crew Tanzania adopts the principles of the Global Code of Ethics for Tourism. 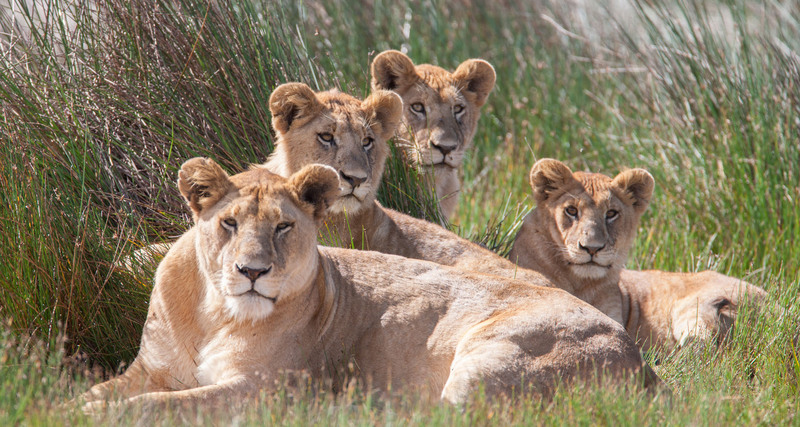 We are a licensed Class A Tour Operator with Tanzania Ministry of Tourism license no. 02682. We are members of the African Travel and Tourism Association (ATTA membership no. 204520). We are members of the Tanzania Association of Tour Operators (TATO). We are members of the Tanzania Tanzania Tourists Board. 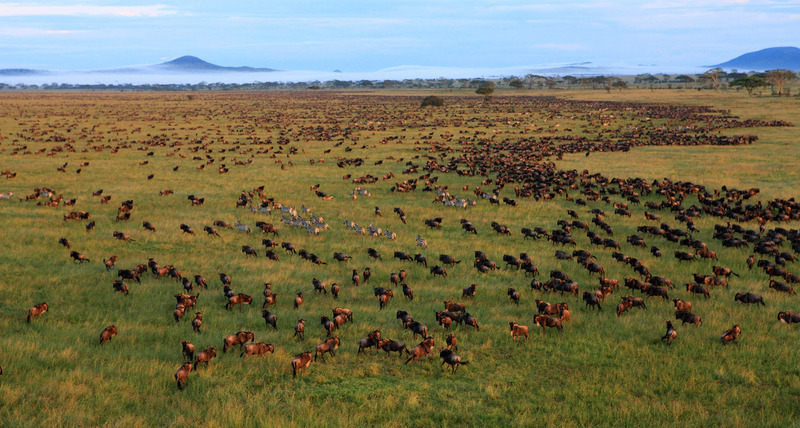 Why is Tanzania the best Safari Destination?